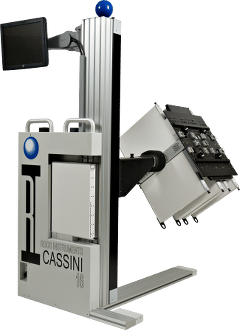 Cassini marks a new direction towards a completely modular architecture by making every part of the test system configurable. 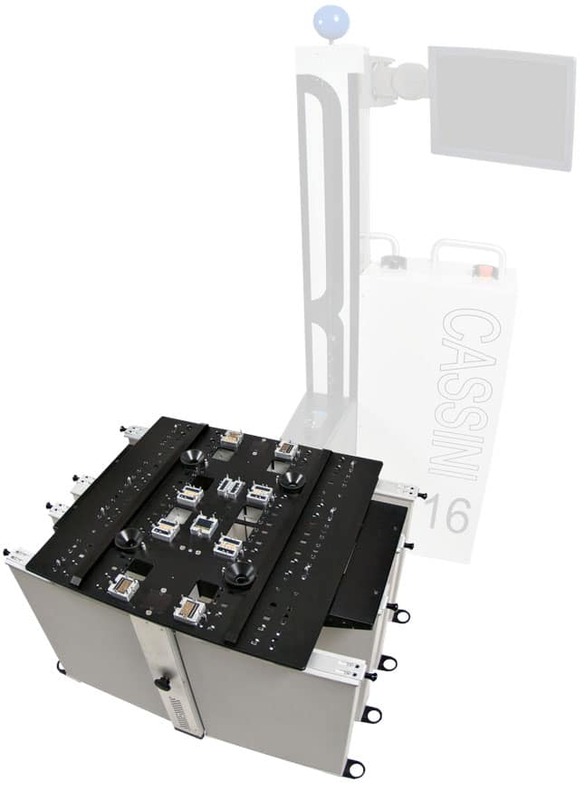 Bred from the same RF-centric foundation as its predecessor, the 7100, Cassini has partitioned all of the measurement hardware into swappable instruments that provide targeted test resources and combine to build a complete production test solution. Higher device complexity, shorter development times, and lower cost of test demand a breed of test equipment that's more capable, more versatile, and more focused than ever. 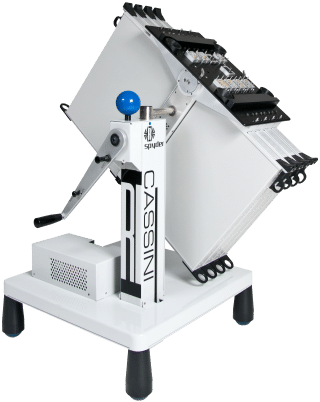 With Spyder, we've slimmed down traditional ATE while keeping all of the production muscle to deliver a completely integrated test solution in a compact size. 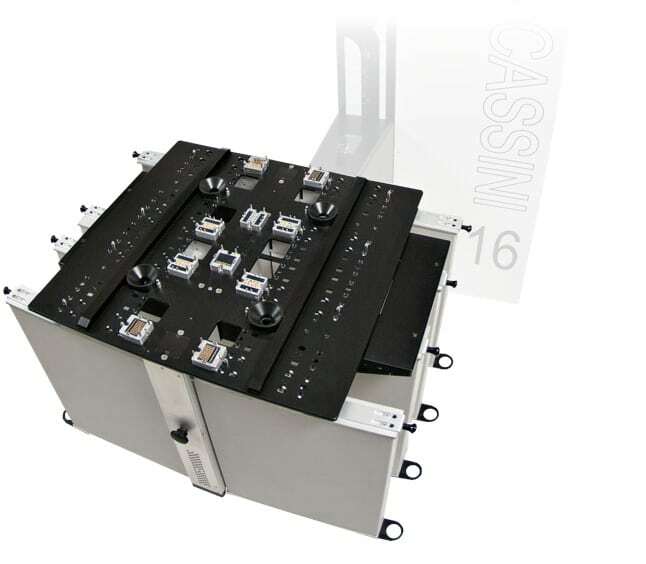 The modular testhead design fuses a flexible instrument architecture with 25 years of test system integration to deliver seamless multi-functional and multi-instrument test performance. With this versatile framework, the system can be adapted and scaled efficiently across the widest frequency range of any ATE. 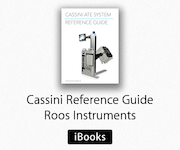 Roos Instruments Fast Link(RIFL) is the first open-standard data bus designed specifically for the rigorous environment of production test. 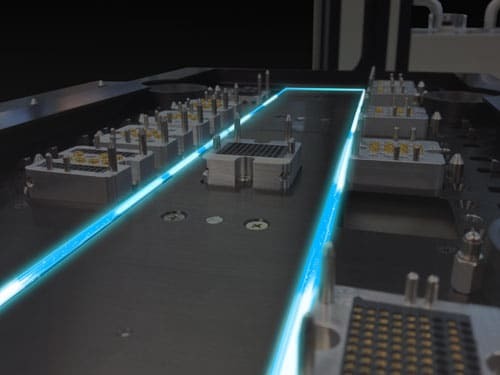 First introduced as a high-speed data bus, RIFL was expanded to include precision instrument power, transitioning from optical fiber to shielded copper. Unwilling to compromise performance for functionality, we designed RIFL to support distributed compute packets across Cassini's instruments. The reduced data payloads boost overall system performance and by decoupling operation execution from the bus speed, Cassini can achieve much faster test times.